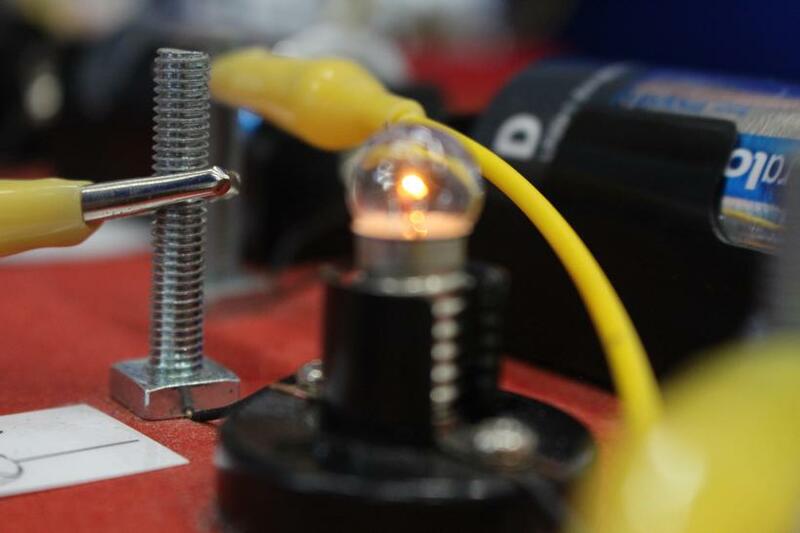 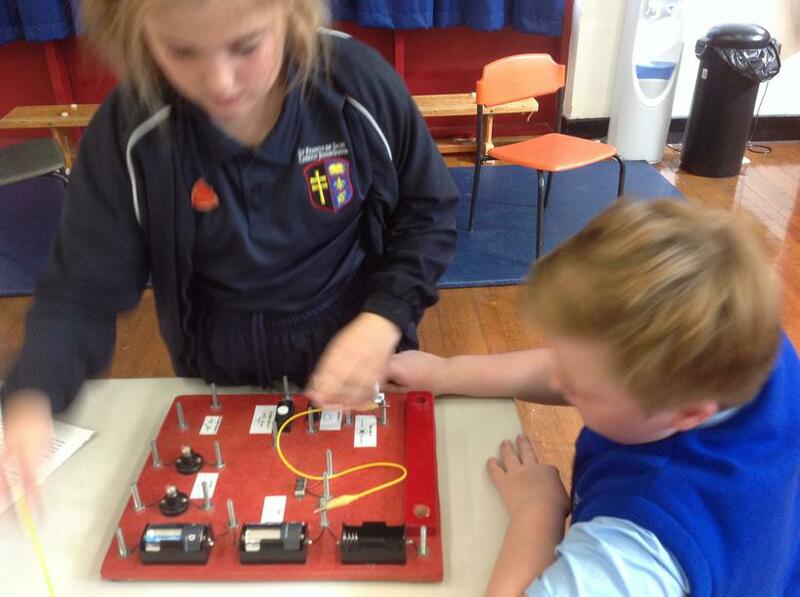 Electricity Workshop with Mr B! 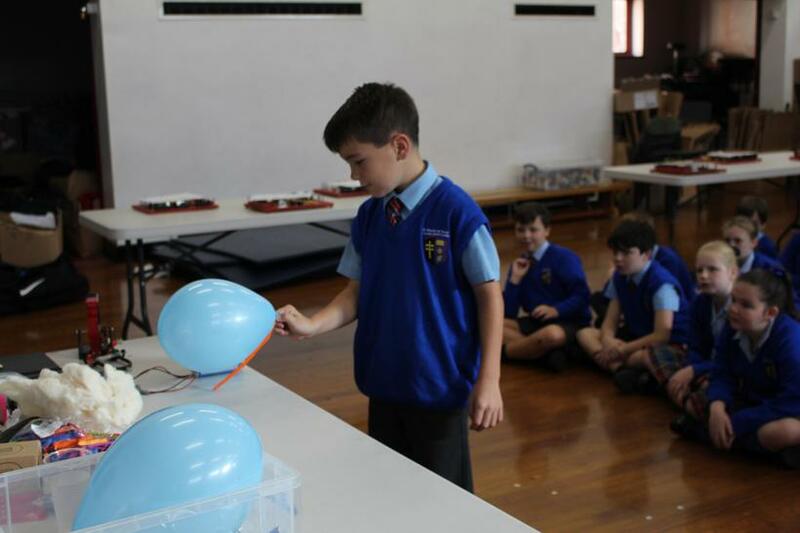 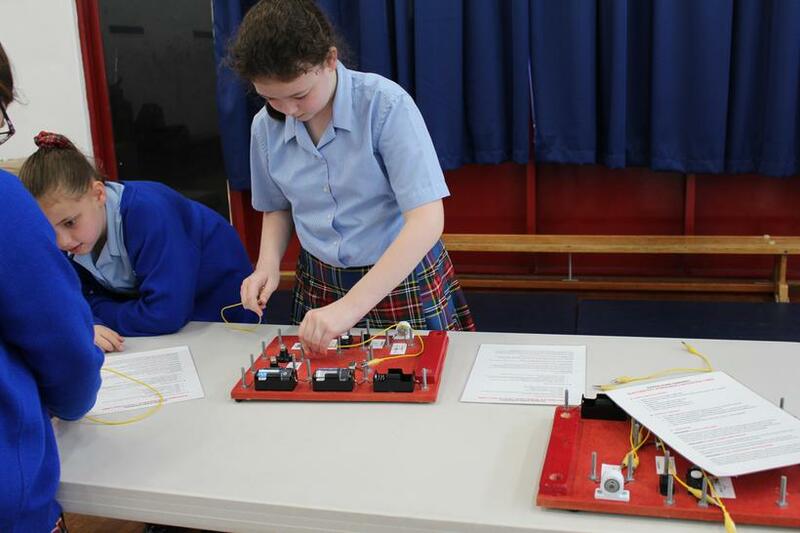 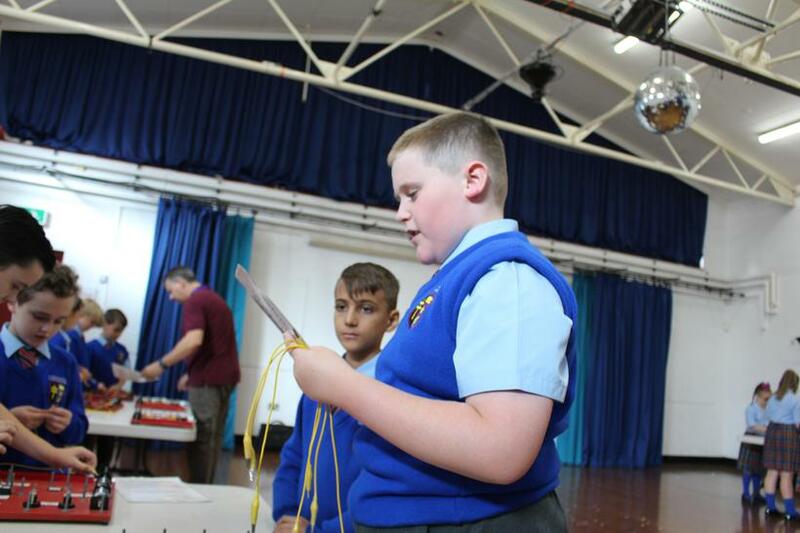 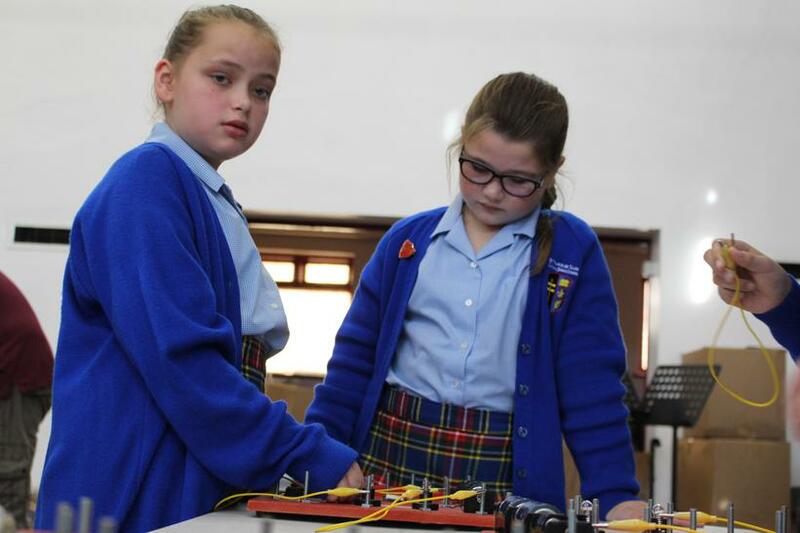 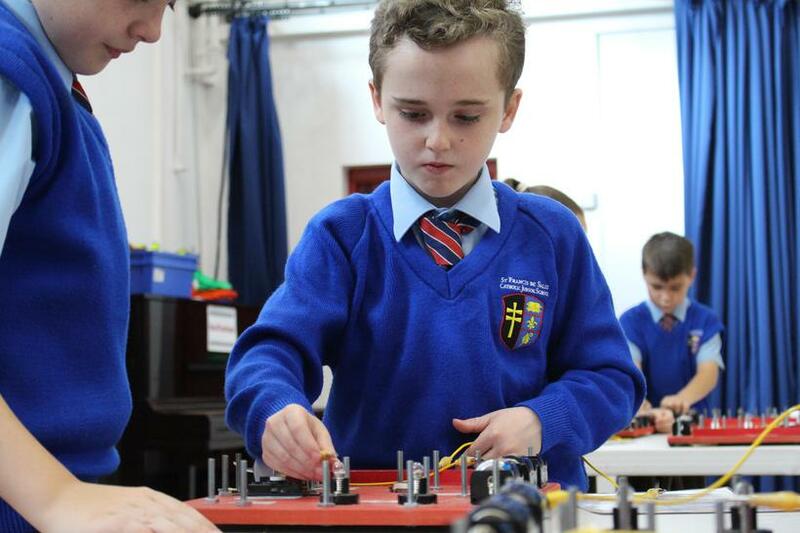 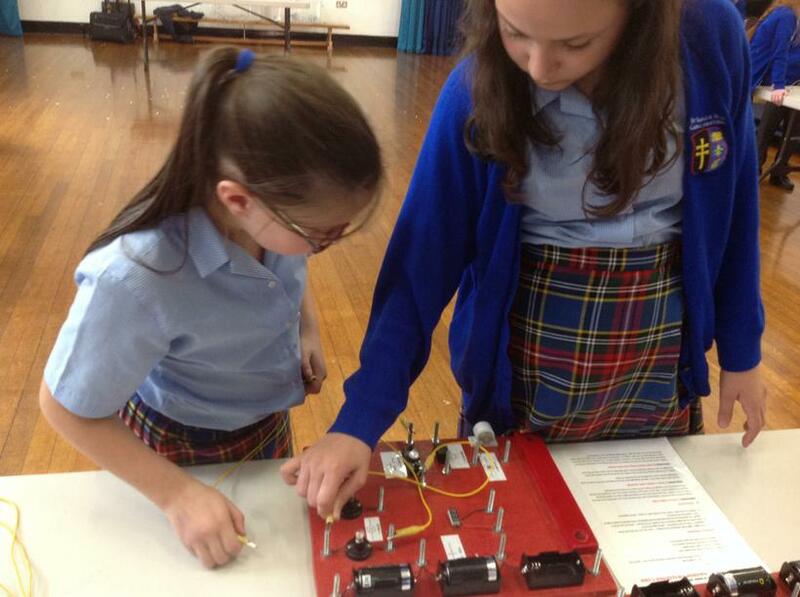 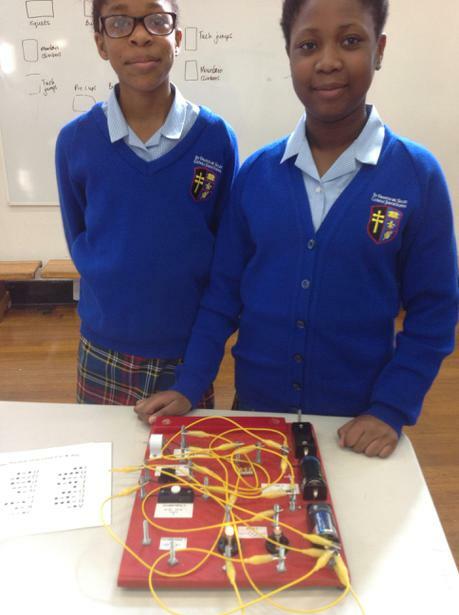 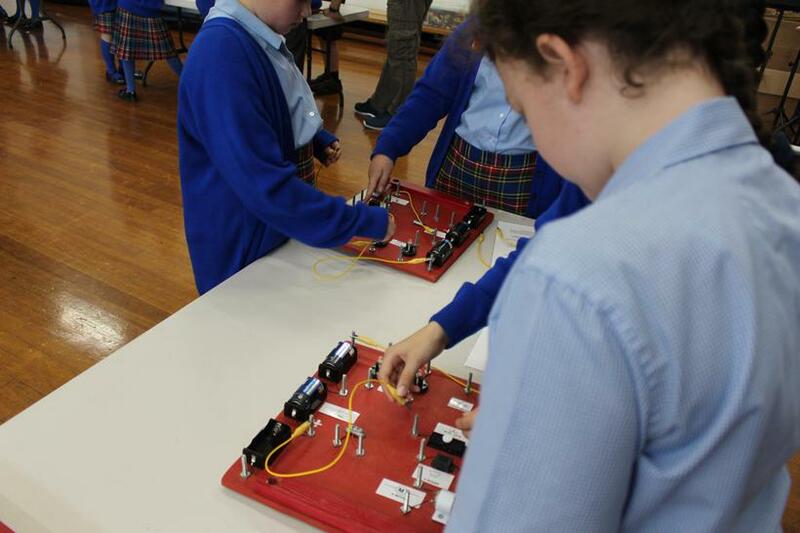 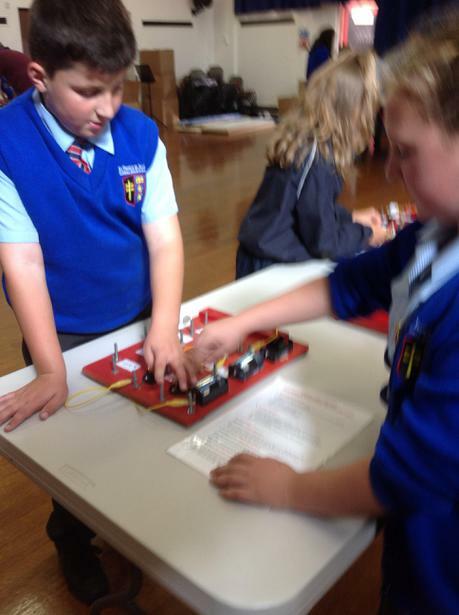 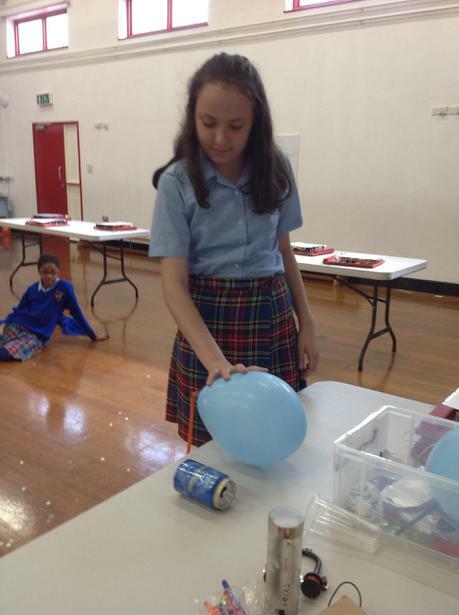 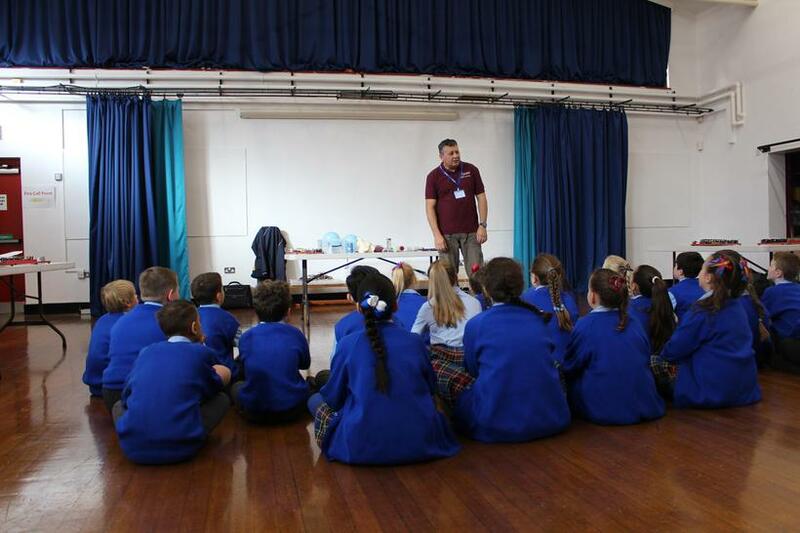 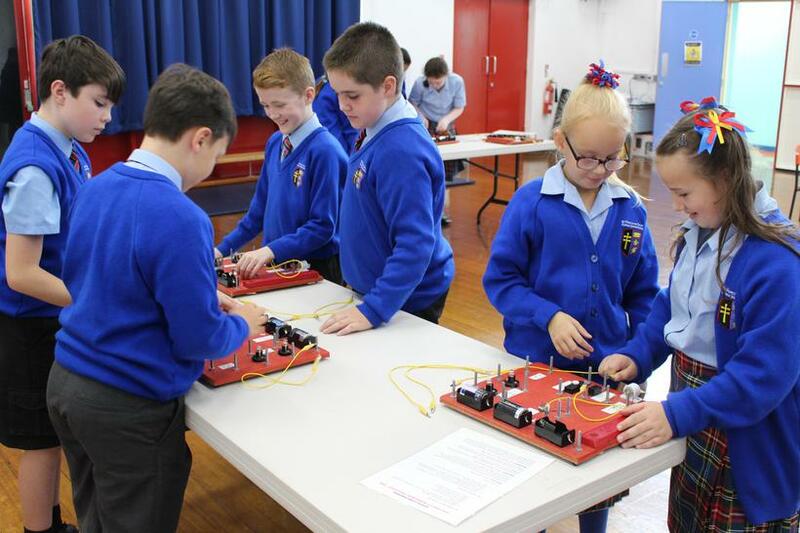 Today, Year 6 kicked off their electricity topic with a fantastic, hands-on workshop with Mr B. 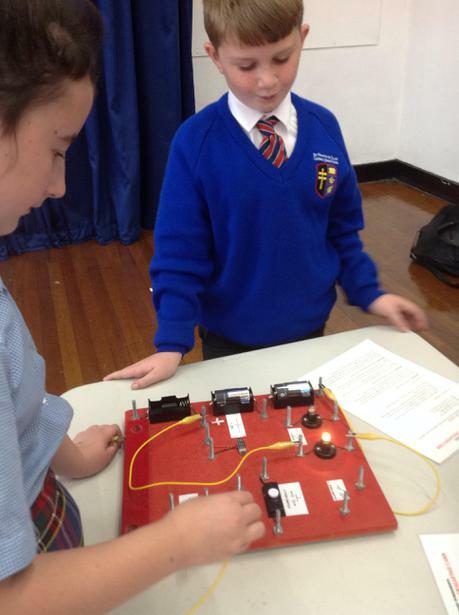 First, Mr B. explained some key vocabulary such as voltage, watts, current and circuit. 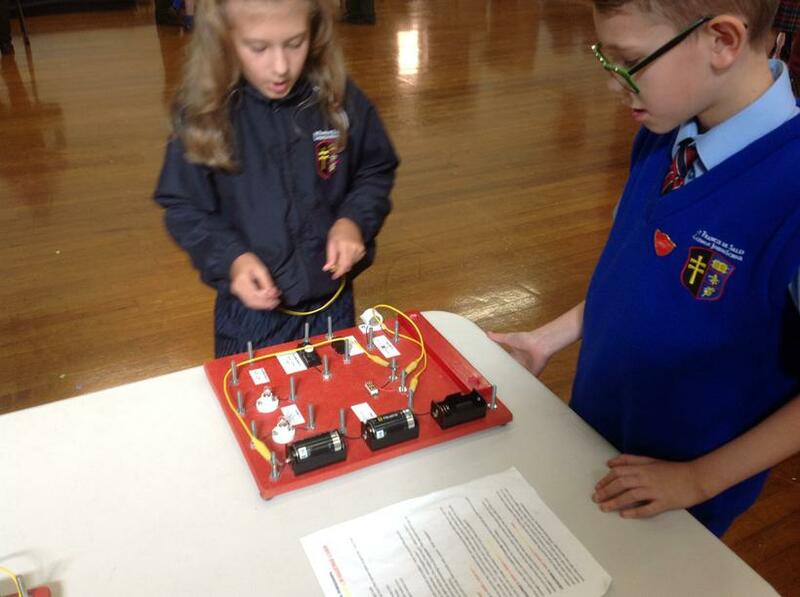 Using our prior knowledge, we all knew that a circuit had to be complete in order for the components to work - for example, for the bulb to light up. 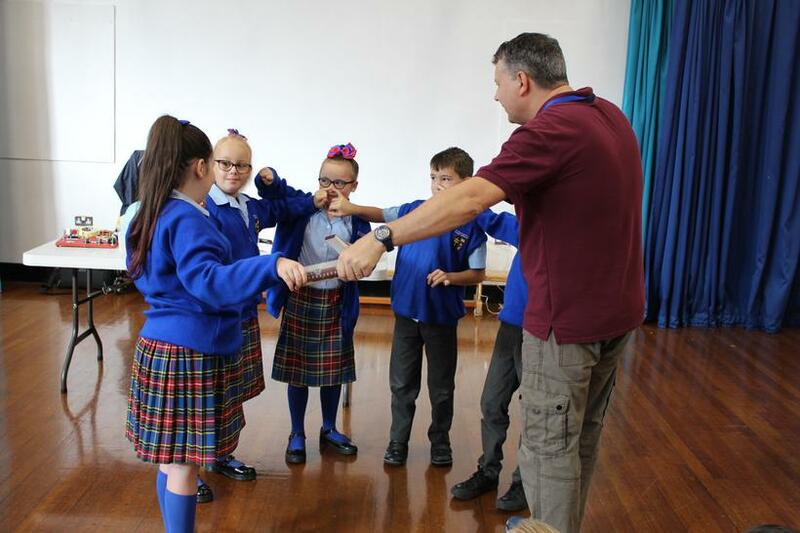 Mr B. demonstrated this with an 'electricity stick', which lit up when a group of people were holding hands, touching noses or even touching elbows! 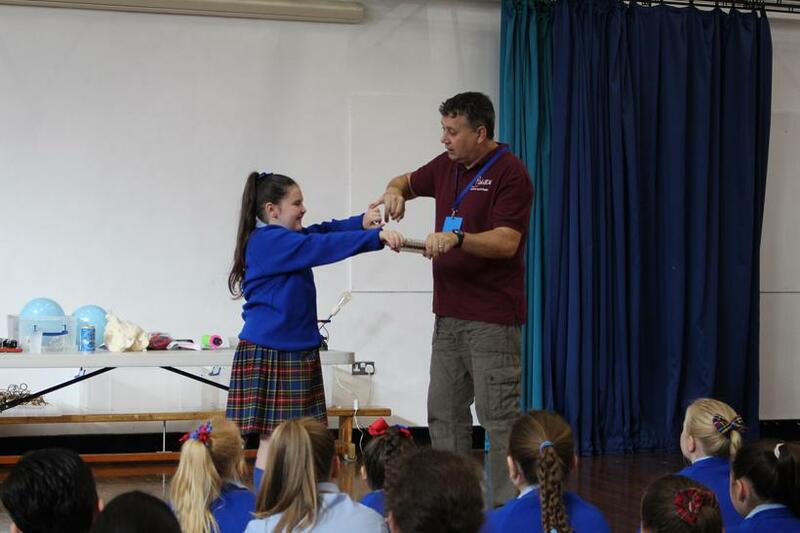 Another useful way to remember it was that our smiles could only 'work' when our arms were touching! 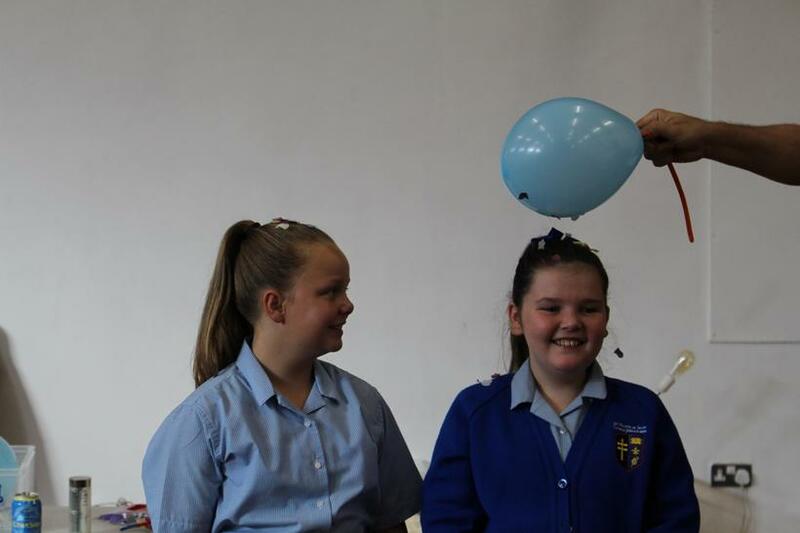 "Mr B explained how electricity worked - using some of us to model electrons. 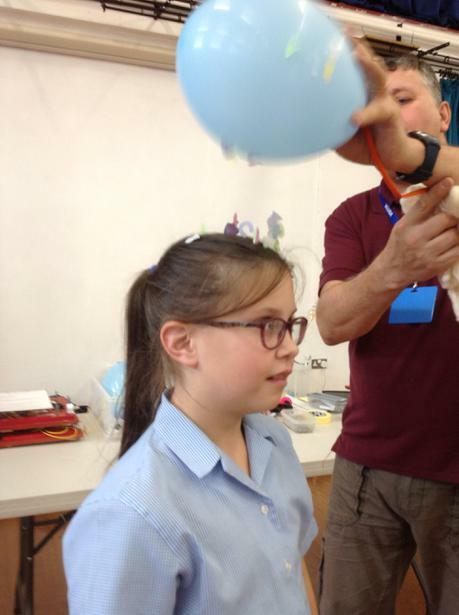 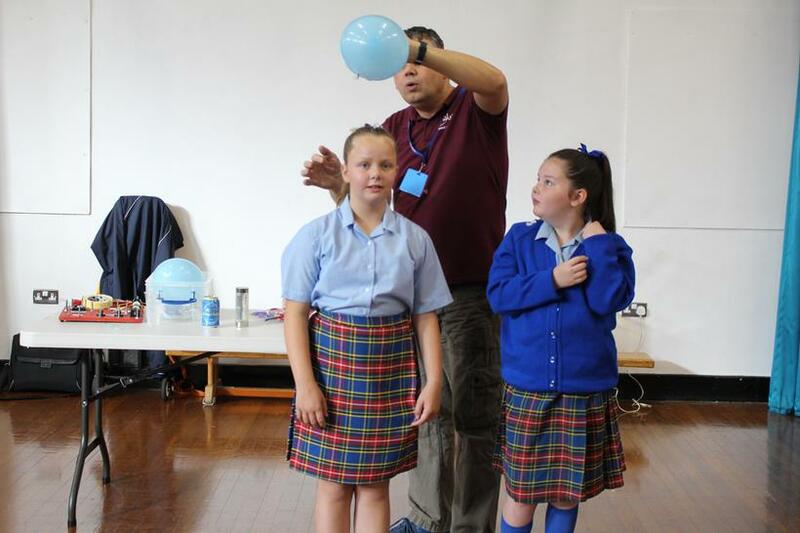 This was all made clear when we watched a demonstration of static electricity, which caused our hair to stand up when we rubbed a balloon on our jumpers. 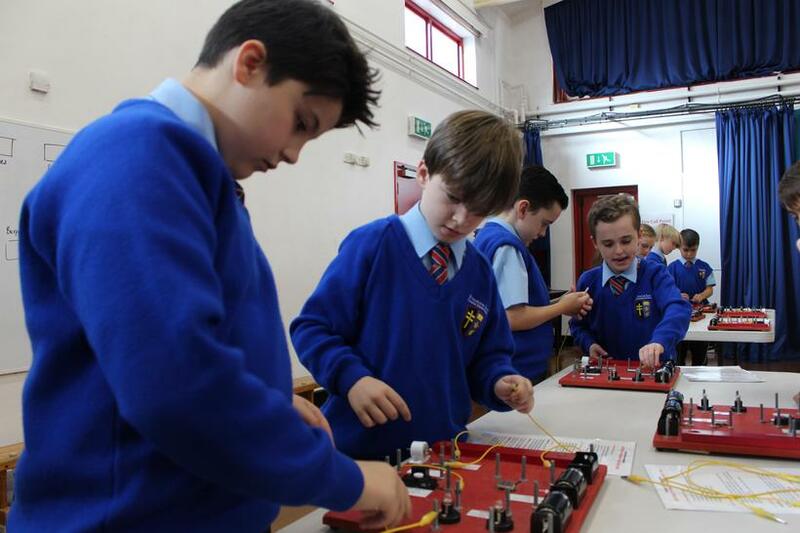 After this, Mr B. gave the us a whistle-stop tour of the history of electricity, and showed us Michael Faraday's invention of an electromagnet. 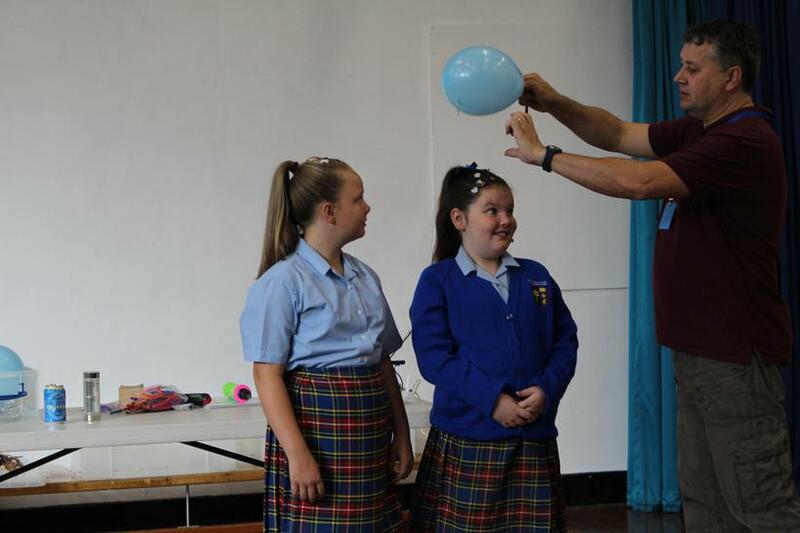 He also told us a hilarious story about Faraday playing practical jokes on his friends (involving magnetism!) 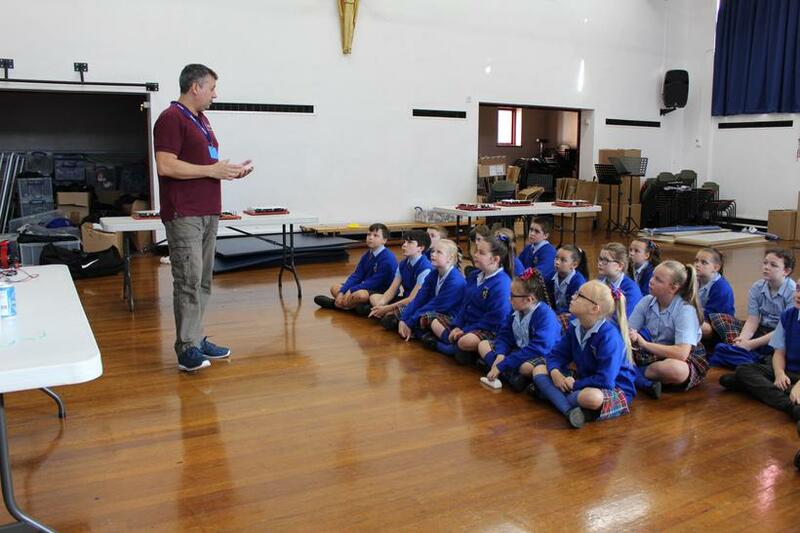 whenever they would come to his house. 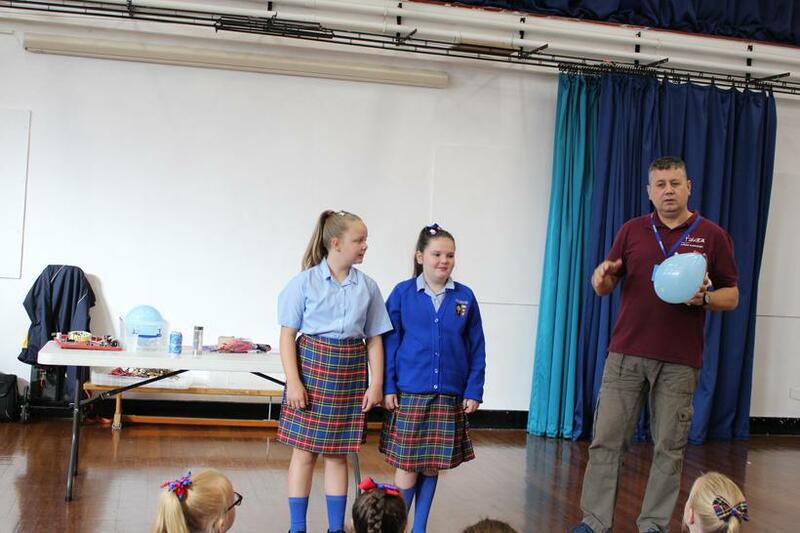 It was so funny!" 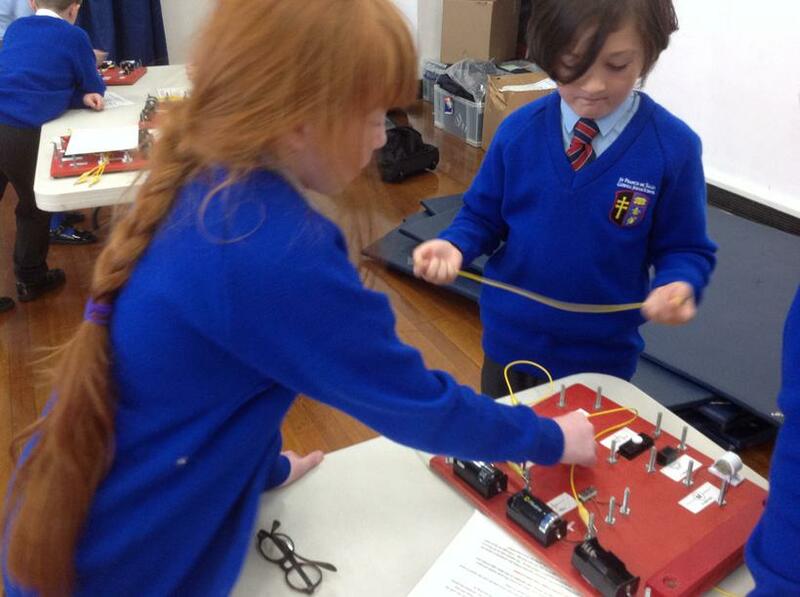 Our final session was the hands-on part! 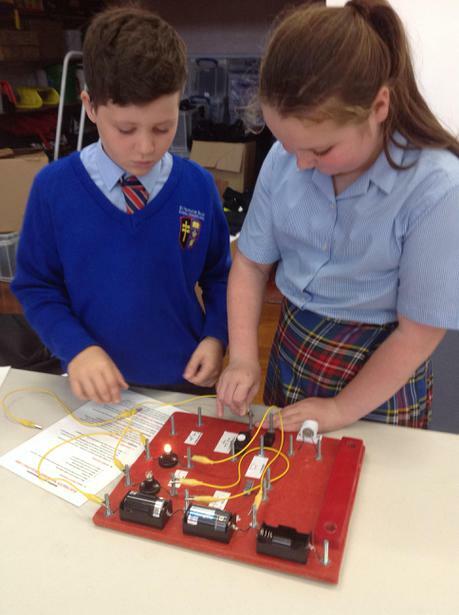 We split off into pairs and used circuit boards to complete a series of challenges where we got to experiment with the components in our circuits and observed the changes that occurred. 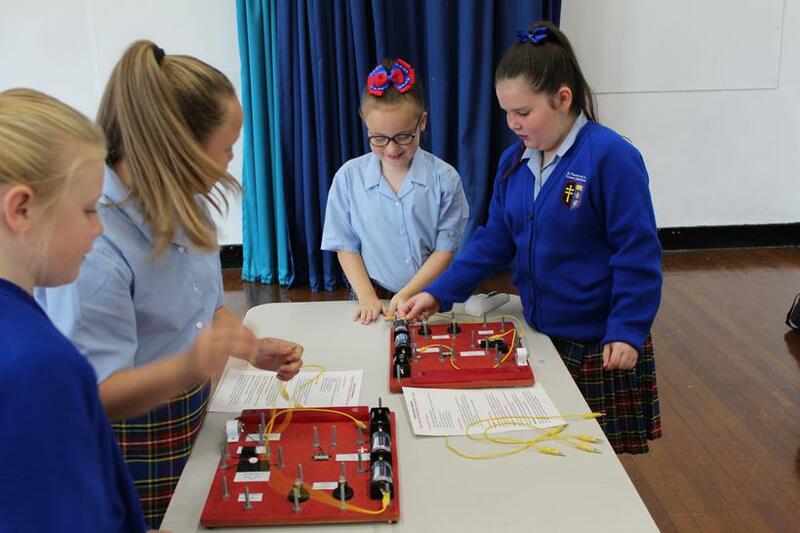 Our favourite part was using the buzzer in our circuits although, unfortunately, the noise ended up driving Mr Kennedy even more insane!